Read me a story please! “Holiday reads” makes you instantly think of relaxing in the sun with a good book. There is so much more to holiday reading than a book, especially if you are travelling somewhere and you are short on space, you can download eBooks, eMagazines, and eAudiobooks to a single device and have a whole holiday of reading in one place. Travelling somewhere on holiday, the car packed to bursting, stuck in the car for hours on end with cries “Are we there yet?” and “How much longer?” coming from the backseat, how about an Audiobook? There are heaps of titles to try that will be suitable for a long journey such as David Walliams’ brilliant books like Gangsta Granny and Mr Stink, sure to keep the family entertained for a few hours. 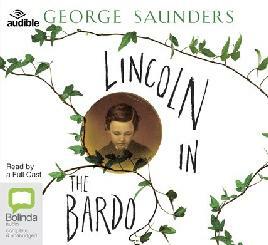 2017 Man Booker prize winner Lincoln in the Bardo eAudiobook is read by a cast of 166 awarding-winning actors and musicians. Wheelers have some great summer reads especially if you like non-fiction. 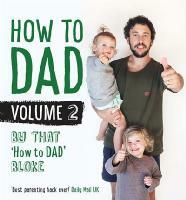 Following on from the successful YouTube series, Jordan Watson has How to DAD and How to DAD Volume 2. 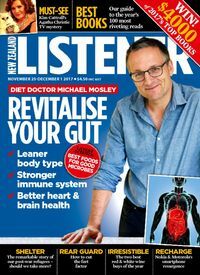 If you are anything like me I find the secret cults fascinating and love reading about Gloriavale and the big blue dresses. 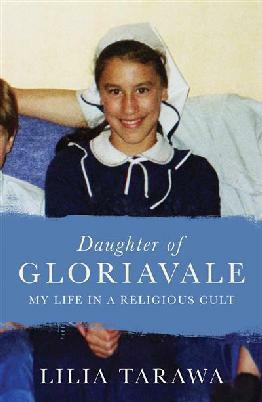 Daughter of Gloriavale: My life in a religious cult by Lilia Tarawa tells the world what life is really like in this secluded community. OverDrive has some great summer fiction reads – check out these great titles. 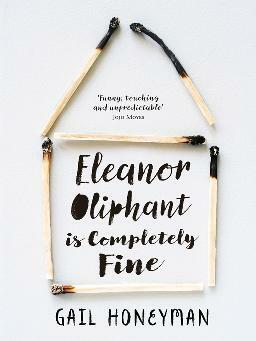 Eleanor Oliphant is completely fine by Gail Honeyman is the story of Eleanor, a loner with a carefully timetabled life avoiding social interactions with weekends of frozen pizza and vodka. 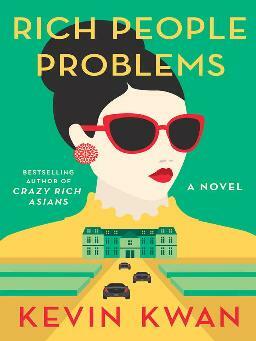 Rich People Problems by Kevin Kwan is the third book in his series Crazy Rich Asians, where the entire family rushes to the deathbed of the family matriarch to stake a claim on the massive family fortune. If you are going on holiday but the thought of not reading the newspaper is too much to bear, then download the PressReader app and you can download the latest newspaper or magazine. PressReader has over 6000 newspapers and magazines from around the world. 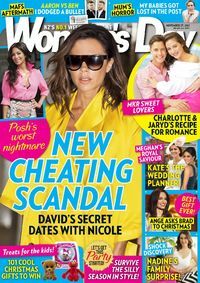 Flicking through a magazine is something I always love when relaxing on holiday until I realise I have already read the three that are on holiday with me. 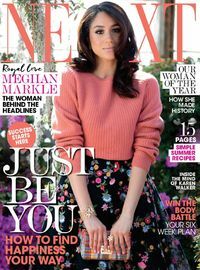 RBDigital Magazines has a huge collection of eMagazines from Woman’s Day and Vogue, to The Listener and Wilderness. Using the RBdigital app you can download issues to read when you are offline. 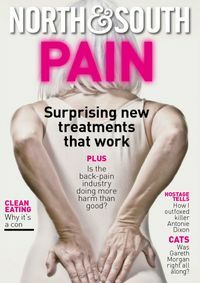 RBdigital Magazines have just added ten great new titles: All About Space; The Artist's Magazine; Big League Weekly Edition; Discover Britain; Fishing World; Game Informer; The Knitter; Practical Classics; Publishers Weekly; and Scuba Diving.